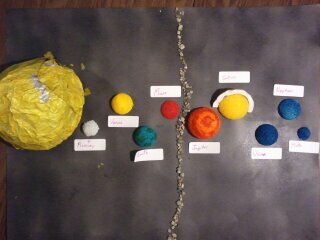 First up is Megan Solar System project made out of foam balls that are cut in half. 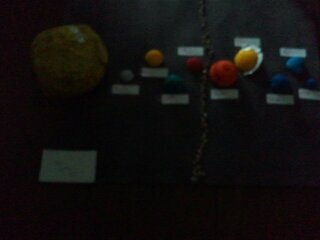 She used rocks for the asteroid belt. She added an envelope to the corner where her cards with facts on the planets are placed. One of my projects this week was this. 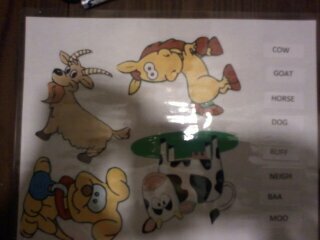 The teacher brought puzzles over this week with these animals on them and I copied them so we could have a set. 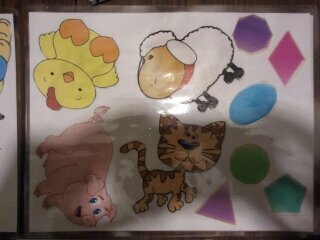 I added the names of the animals and what sound they make. 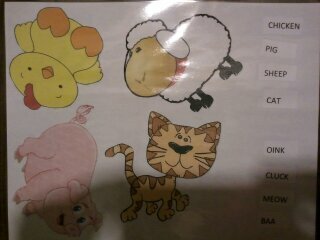 These are laminated so that the babies can draw a line from the animal to the name of the animal or the sound it makes. I wanted to make them so they can grow with them. 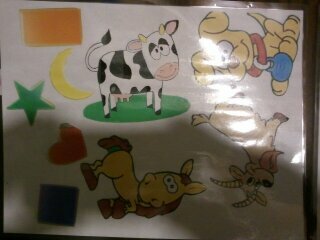 These are the puzzle pieces that go with the puzzles. I just need to cut them out . 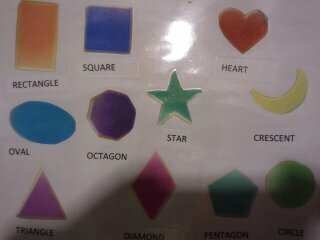 They can learn colors, shapes, sounds, animals with these. Drawing lines from the name to the sound helps with reading and fine motor skills. 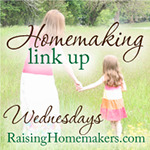 Shared this with homemaking linkup. 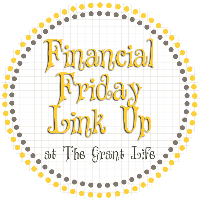 Please see my other posts for the week. simple woman's day book, crafts, and other posts by clicking HERE to see my homepage.